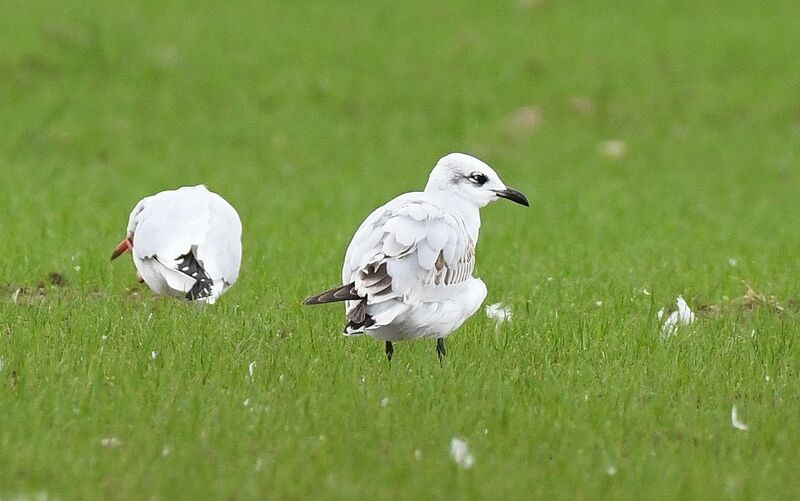 MID-ARGYLL: An adult Bonaparte’s Gull off the front green at Lochgilphead after 11am today (Jim Dickson). KINTYRE: Another 1CY Mediterranean Gull at Machrihanish today – this time at the holiday park (Eddie Maguire). COWAL: The Little Egret is still at the Holy Loch (Alistair McGregor). 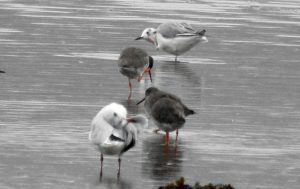 1CY MEDITERRANEAN GULL – Machrihanish Holiday Park 20th Oct (Eddie Maguire). 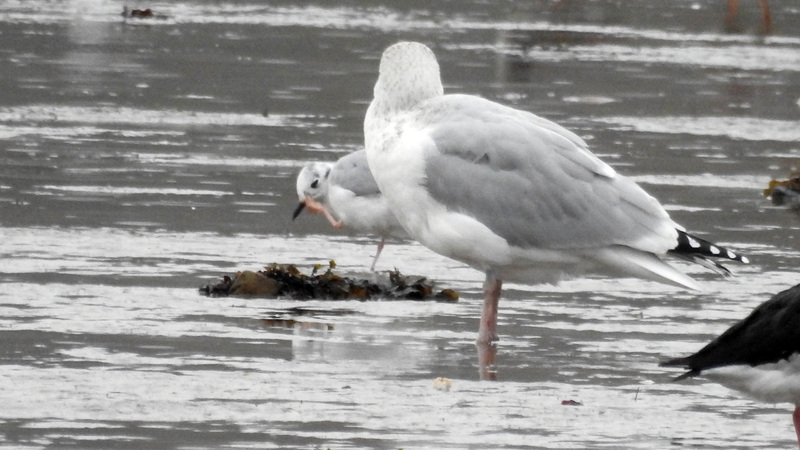 BONAPARTE’S GULL – Loch Gilp, Mid-Argyll 20th Oct (Jim Dickson).